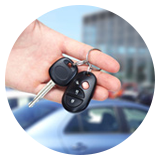 Interstate Locksmith Shop is a trusted organization for over a decade because it has delivered consistently to its clients in Norfolk, VA area. 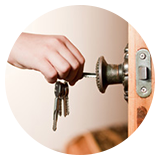 Our customers know that when they talk about home security, they mean serious business. 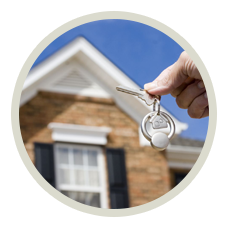 We have given Norfolk, VA residents not only peaceful sleep at nights but also a fully-secure home. 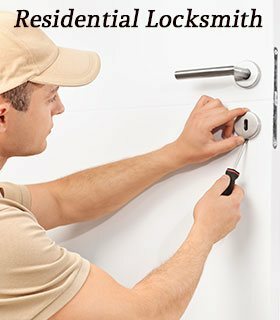 Our residential locksmith services offer variety of turnkey solutions including old lock system upgrades, setup of latest high-security locks, eviction services, garage door installation and most importantly, 24 hr locksmith service. 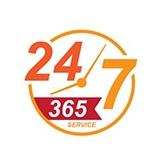 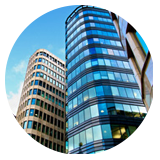 Our full range of services for residential clients is provided at a very reasonable price.